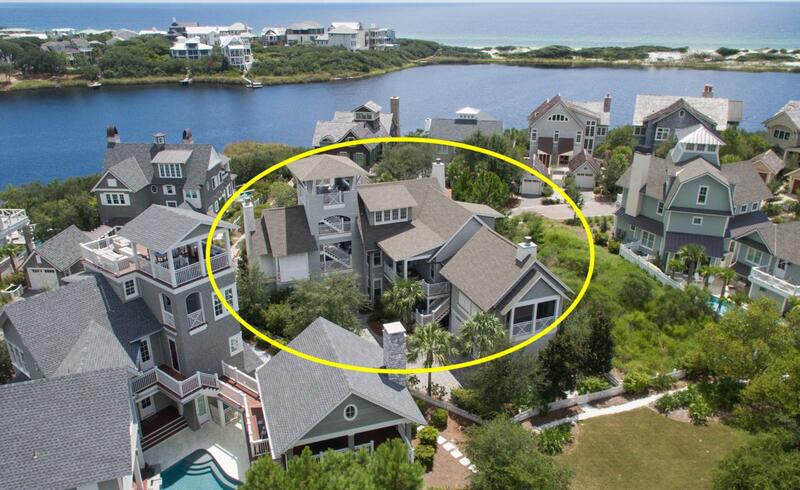 A rare opportunity in Watersound Beach. 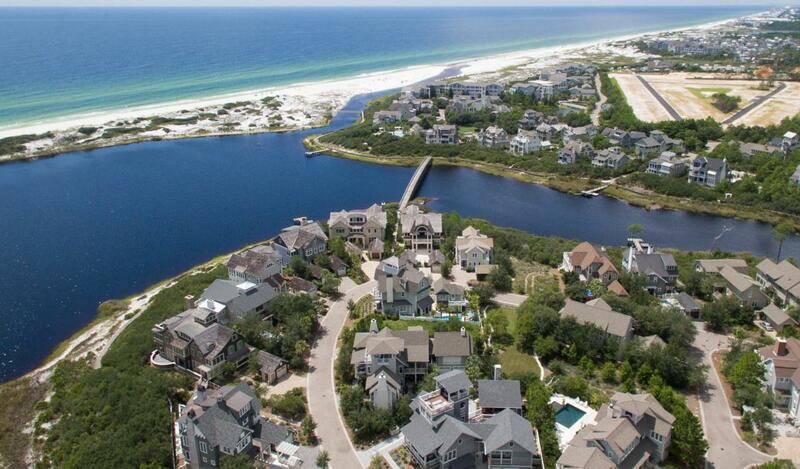 There are amazing panoramic views of both the Gulf of Mexico & a Coastal Dune Lake. A winning design by Thurber Architecture & built by Rice Construction and backs up to a green buffer space. 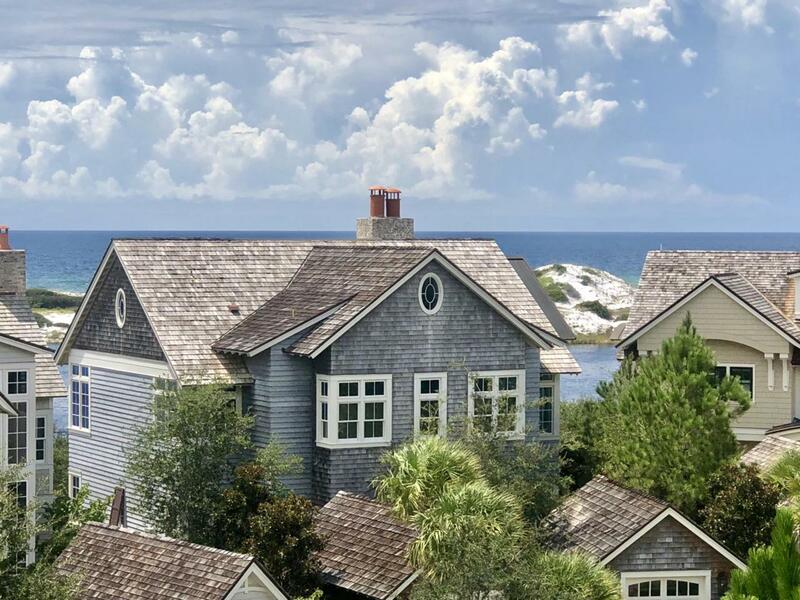 Located just steps from the beach it exudes coastal elegance at its finest in a very private setting. The professionally decorated interiors encompass extraordinary finishes & attention to detail. On the first floor one will be impressed with the size and proportion of the three guest suites & corresponding ensuite baths. One of the bedrooms is a master which includes a master bath with elaborate marble & tile. 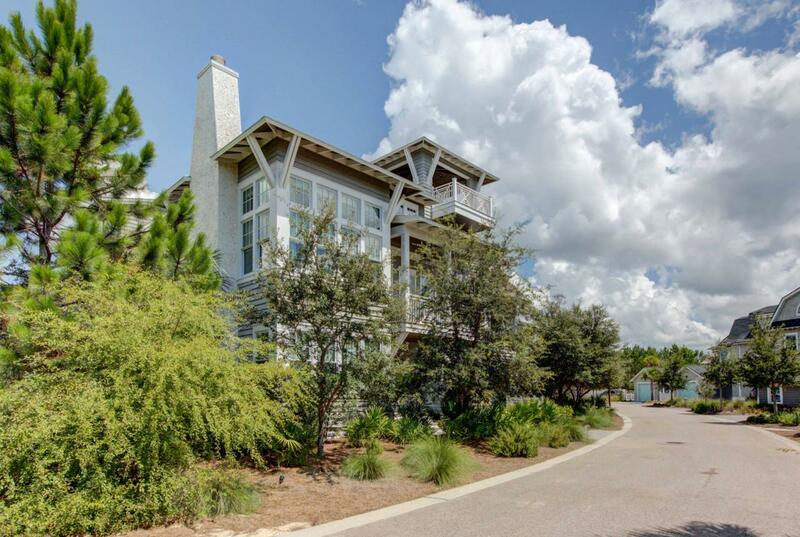 Ascend the stairway and find an abundance of natural light.The walk to a Coastal Dune lake and beach is across the street and is very private.